Aryxe is a Swiss based consulting and marketing company with branches in multiple countires accross Europe. They they entrusted us with handing the Website as a Service aspect of their business. Vision Media Group is an elite squad of alpha geeks, creative storytellers and business minds. They craft beautifully useful marketing and digital products that grow businesses. Together, we mix art and science to turn brands into favorites. 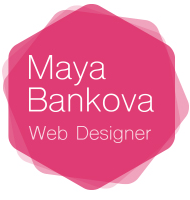 Maya is an experienced freelance designer who helped us kickstarting our CCTV business. With vast international experience, we can always count on when we need this extra special look for a project. 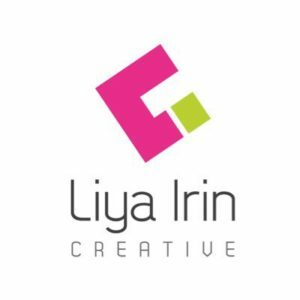 Whether you need a simple marketing collateral designed or a complete design campaign, you can count on Liya to turn your ideas into designs. She believes there are three responses to a pice of design – yes, no, and WOW! and always goes for the WOW!